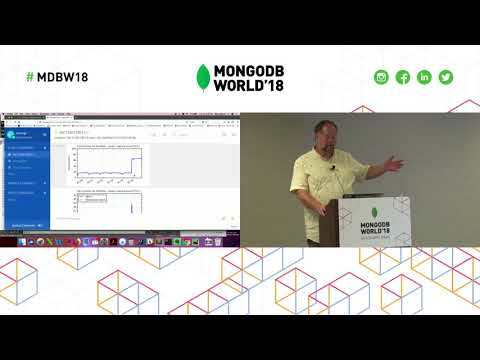 Presented by MongoDB's Ben Cefalo at MongoDB World 2018. Backup is an important part of your MongoDB deployment. 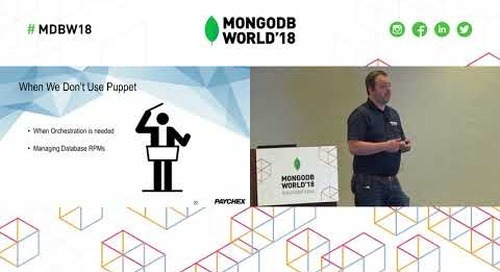 Come and learn about the different offerings MongoDB has to help meet your backup requirements. 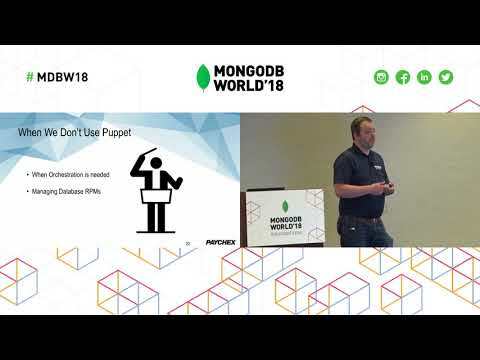 Using Puppet, Ansible and Ops Manager Together to Create Your Own On-Premise MongoDB as a Service!